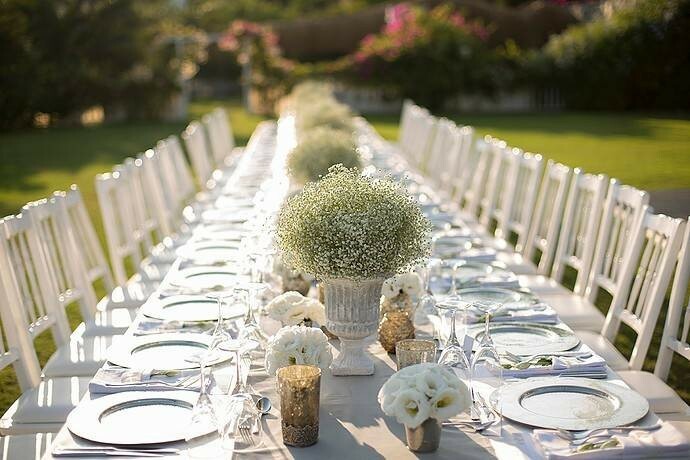 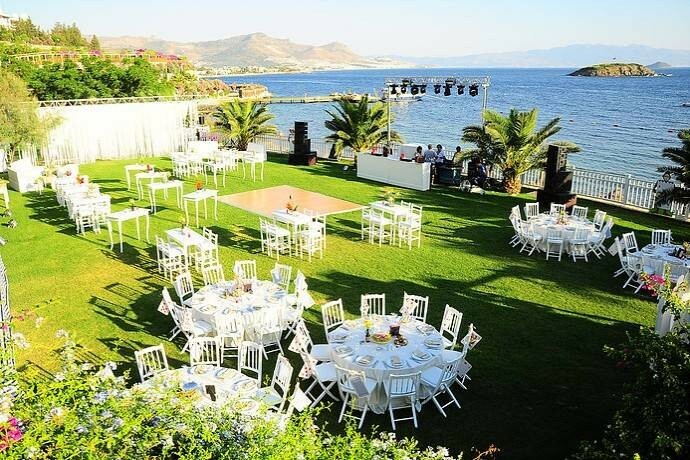 Whether you are dreaming of a beach wedding or wedding on our numerous grass venues your weddings or events becomes a fairy tale at Sianji. 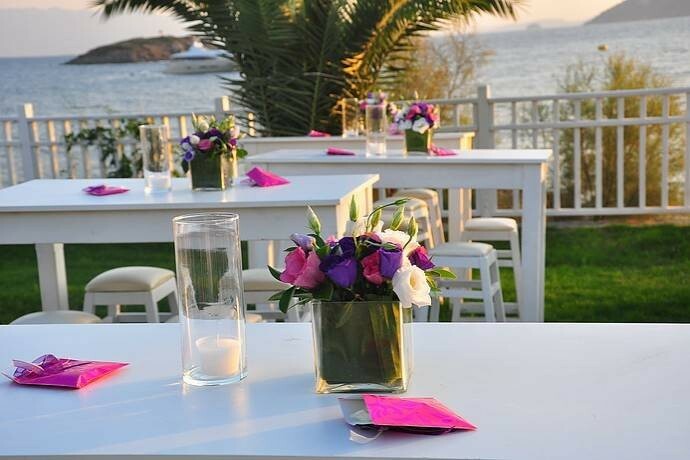 Imagine saying yourself yes with an astonishing panorama in the background during the sunset and then dining our gourmet event menus on the grass venue just behind the beach, Sianji is waiting to make your special events more special. 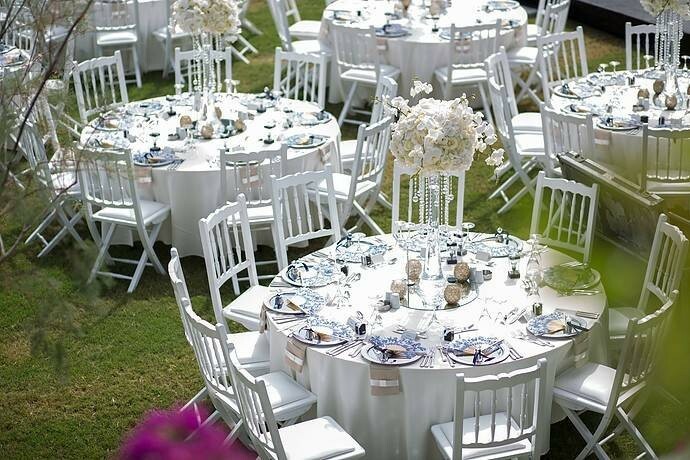 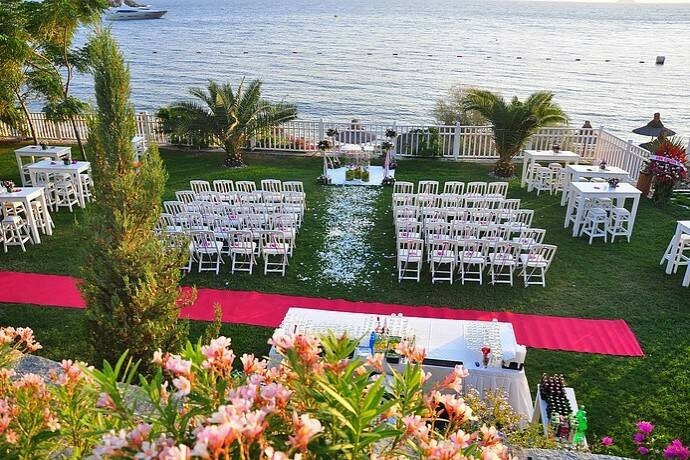 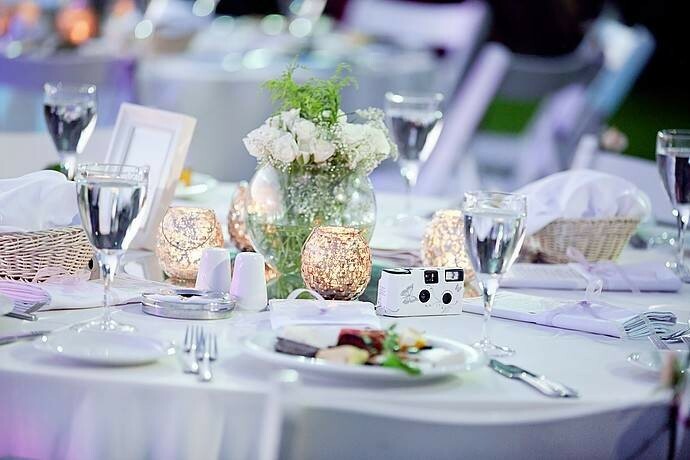 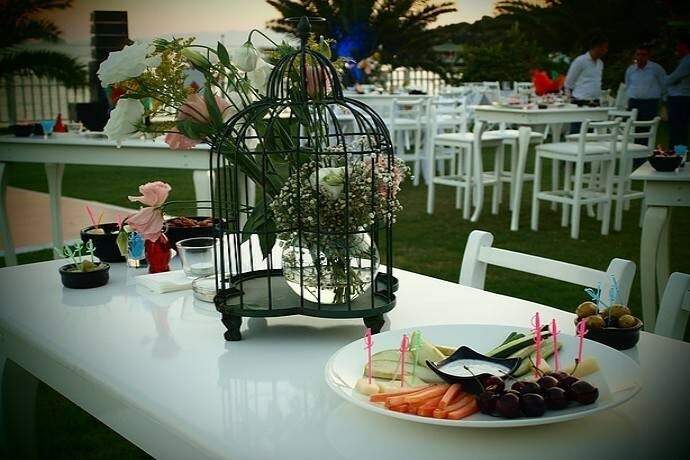 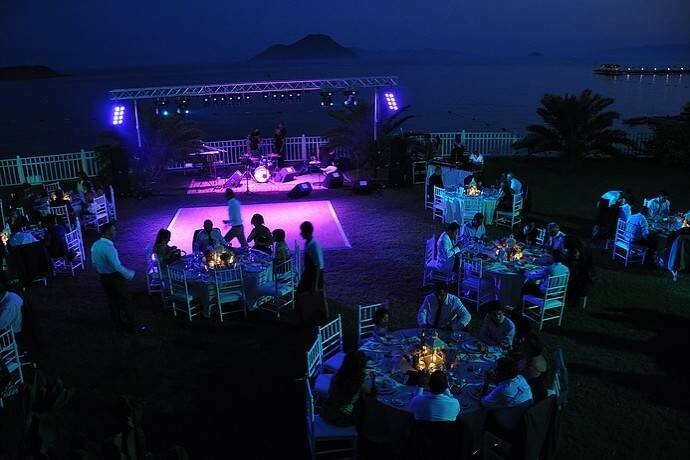 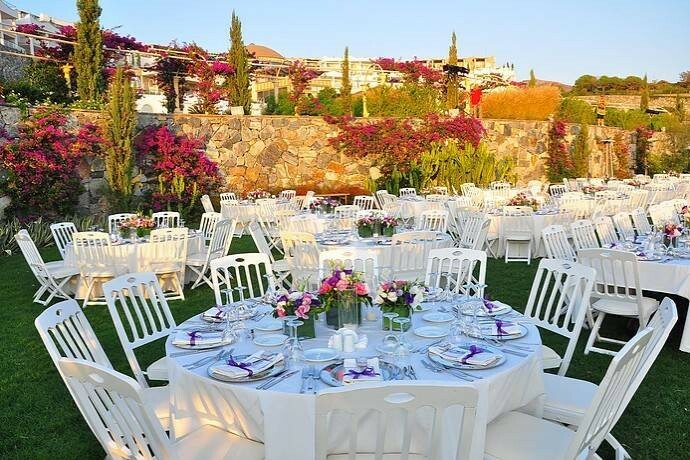 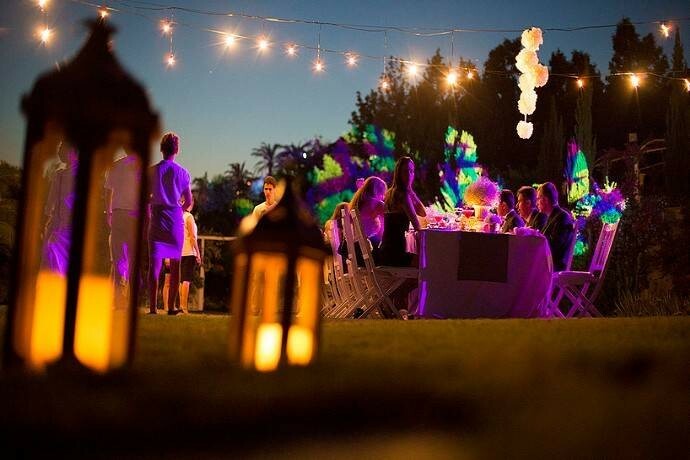 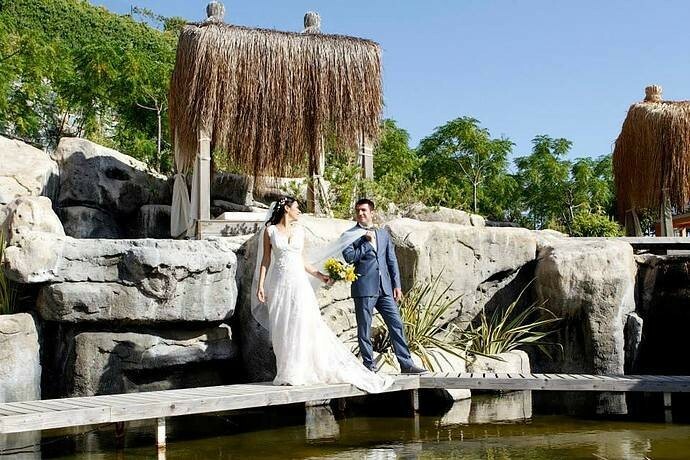 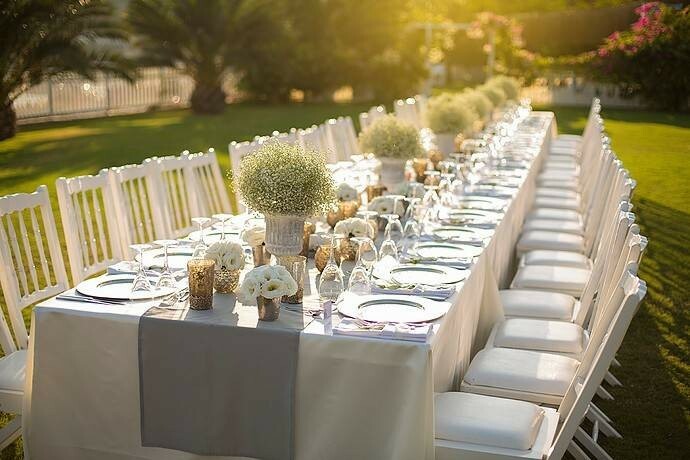 Babylonia, this area is at your service with its fascinating atmosphere for your countryside weddings and special organizations in the open air with its magnificent sea view in the summer. 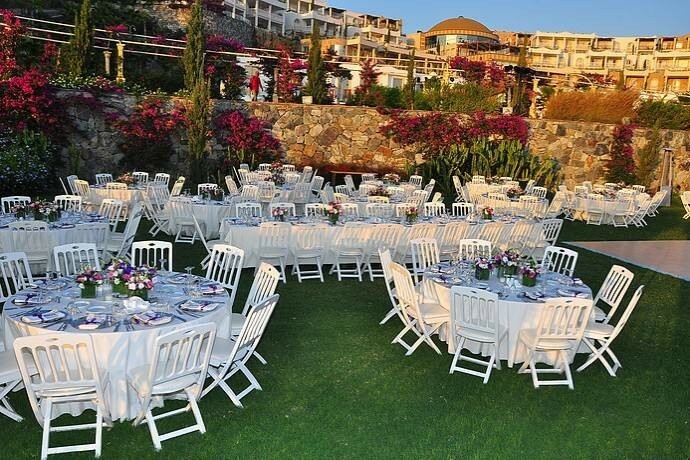 Babylonia has a seating capacity for 1500 people. 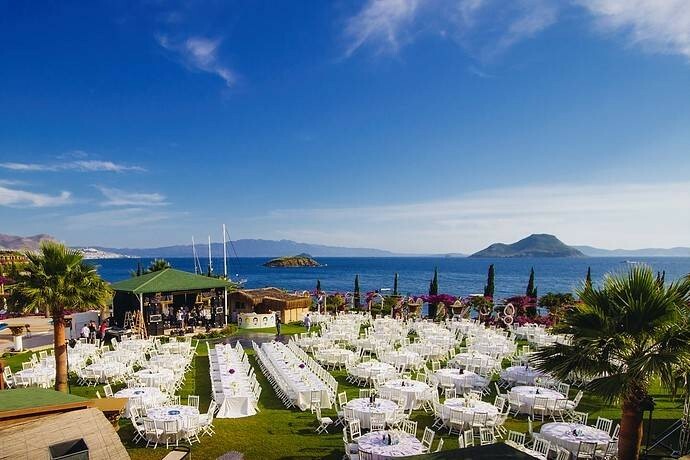 This area where the stage is taken as the focal point is designed to allow you to share your exclusive moments with the people you love facing a magnificent view and getting a 7-star service.